Chiropractic Associates is group of quality Chiropractic Physician's who strive to provide Muskingum Counties highest quality Chiropractic Care. By Continually attending additional education events, and serving the Muskingum County and Chiropractic Communities. 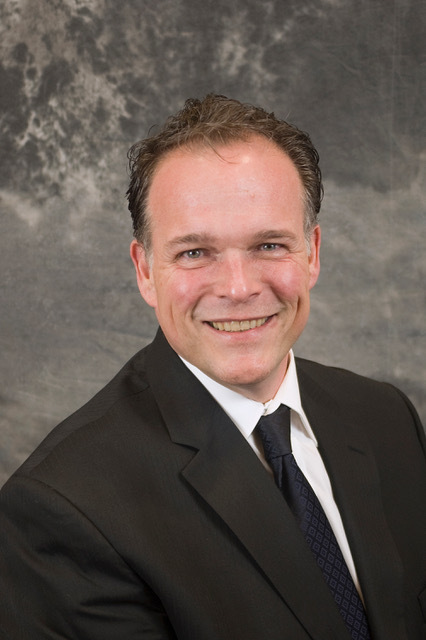 Dr. Myers is a 1996 graduate of Palmer College of Chiropractic, he completed his undergraduate degree at The Ohio State University with a Bachelor of Science degree. Dr. Myers is a proud native of Zanesville graduating from Zanesville High School in 1981. 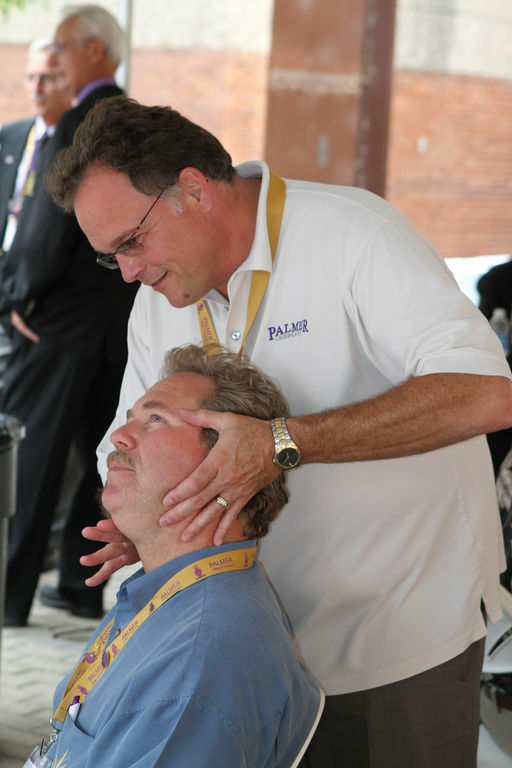 Dr. Myers holds post graduate certifications in Manipulation Under Anesthesia, Pettibon Spinal Biomechanics, and is a Certified Chiropractic Insurance Consultant. He also has special interest in Sports Chiropractic, Rehabilitation, and Physiotherapy. Dr. Myers is involved in youth sports as both a father and a coach, and when some free times comes about enjoy's playing ice hockey, golf, and cycling.